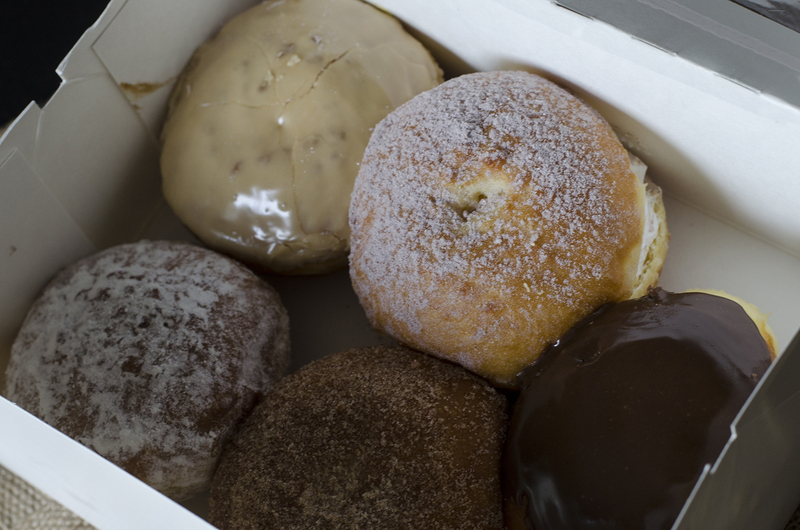 Serving up authentic paczki for almost 100 years now, this is the place to go in Windsor. 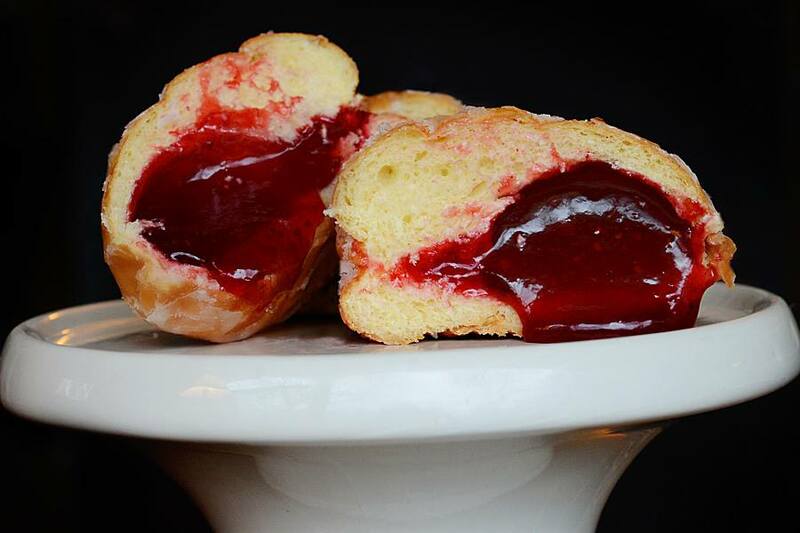 You know they’re special when they sell over 30,000 paczki in one day. Lineups out the door and in the parking lot start in the days leading up to Fat Tuesday. This year, to celebrate Canada’s 150th birthday, this Leamington bakery is offering up a maple paczki. While amazing at making their own sweet treats, they’re offerign up something special. 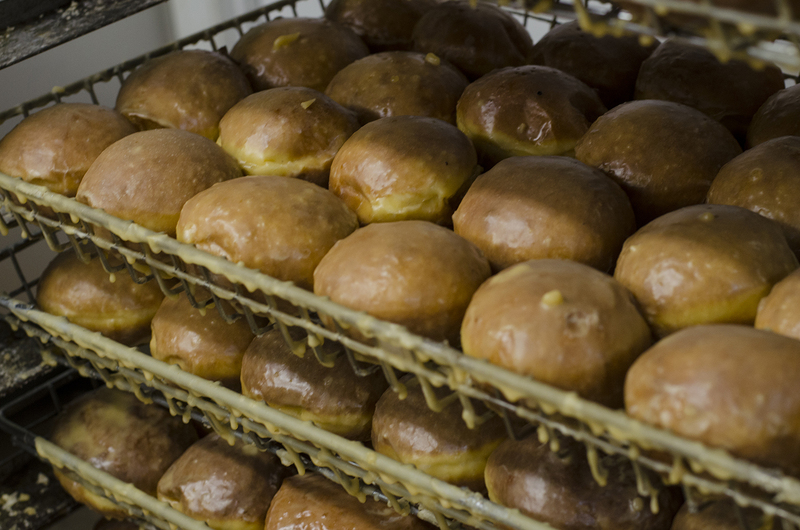 They’ve been up all night importing paczki from New Palace Bakery in Hamtramck, which is the go-to spot for paczki in the entire state of Michigan.